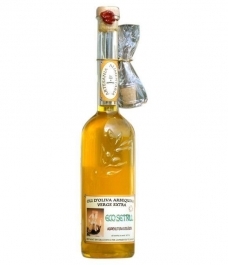 Oro del Desierto Coupage - Squared glass bottle 500 ml. 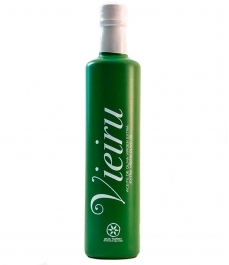 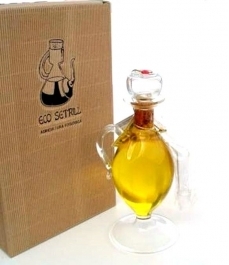 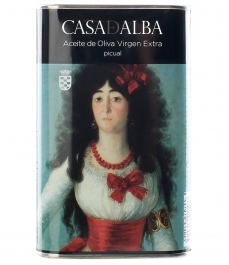 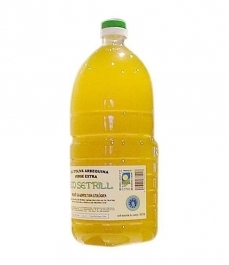 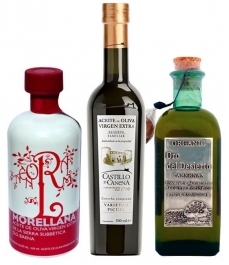 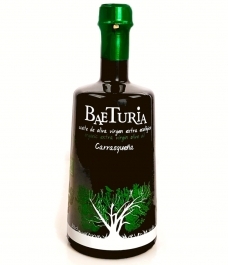 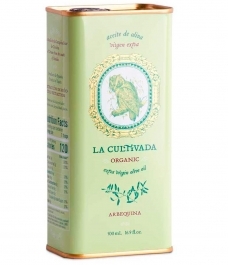 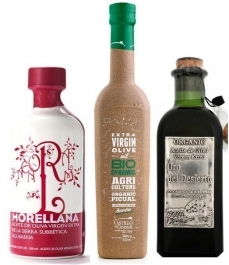 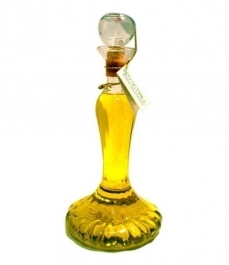 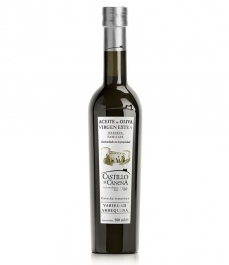 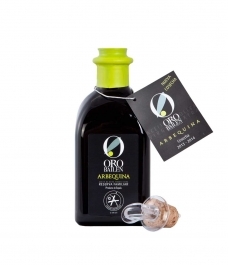 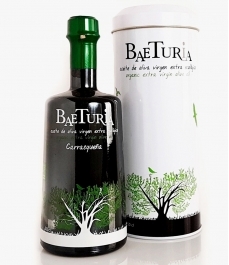 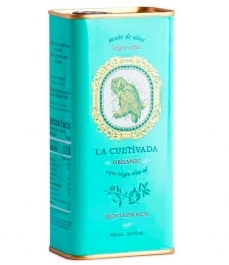 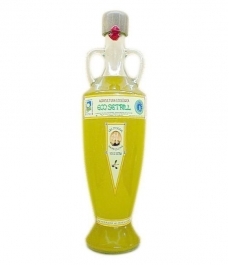 > Olive Oil>Showcase>Premium olive oils>Oro del Desierto Coupage - Squared glass bottle 500 ml. 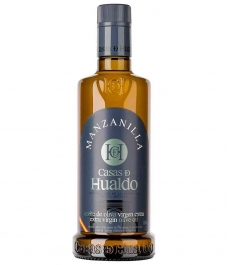 Blender of the first oils produced between the end of October and beginning of November from Arbequina, Hojiblanca and Picual varieties. 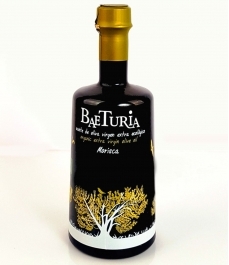 Limited Edition: no more than 30,000 litres. 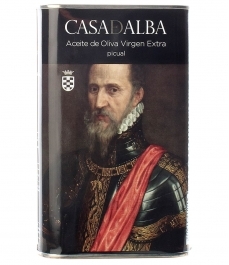 Smooth with light bitterness almost unnoticeable, peppery finish. 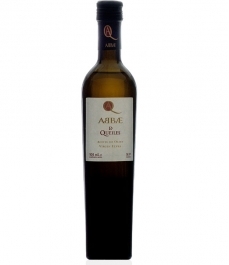 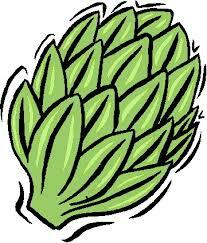 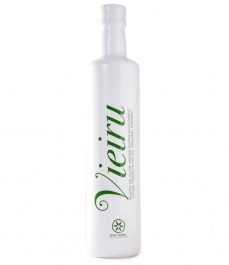 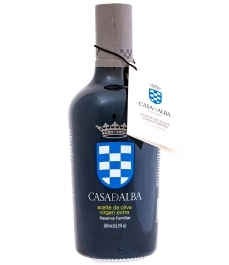 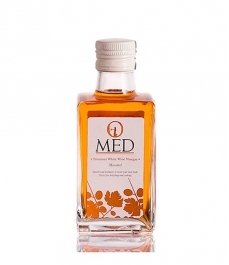 Pleasant after taste with a persistant olive flavour and small after notes of spices. 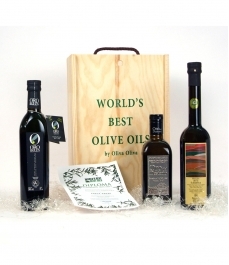 The activity of the company starts in 1999. 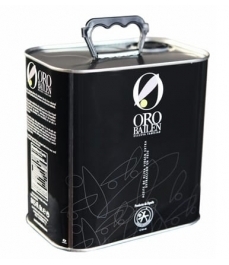 All activities carried out by this company are carried out taking into account the environment. 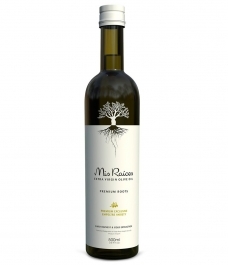 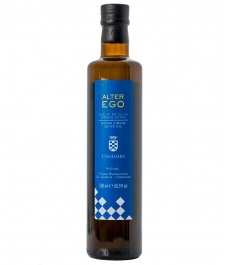 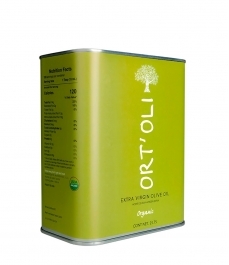 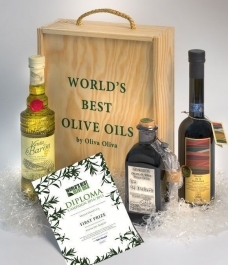 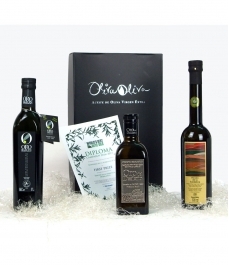 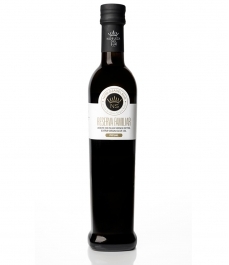 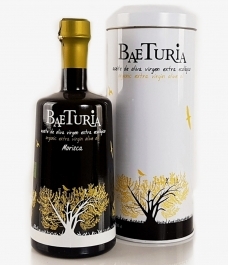 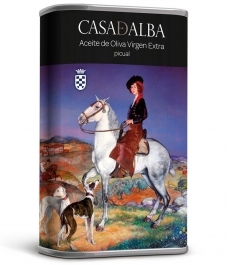 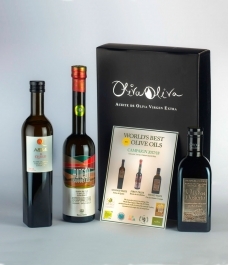 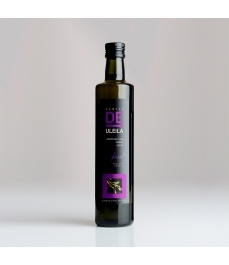 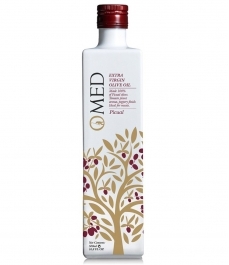 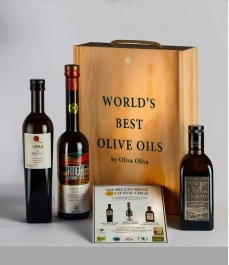 "Oro del Desierto" extra virgin olive oil, with which the product is marketed, is made from organic and traditional olives, with traditionally selected olives, with a meticulous hand depending on the degree maturity of each farm or place. 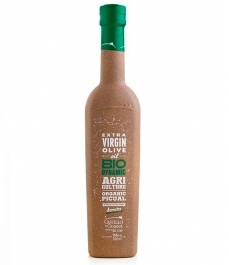 With drip irrigation, organic fertilizers and natural products are used especially since the area is cultivated in respect of emerging vegetation.